Hawaiian Islands Forwarders has been founded to serve the freight forwarding needs of our diverse customer base shipping to/from Hawaii and throughout North America. Our Principals have more than 20 years of experience managing our customer’s freight movements to the Islands – allowing us to efficiently navigate the unique requirements of our customer’s needs in the Islands. 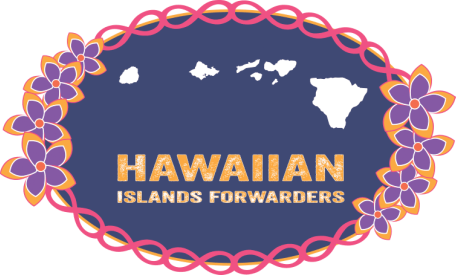 Hawaiian Islands Forwarders combines our knowledge of the local market and customs with substantial mainland resources to efficiently provide door to door service, to origins and destinations throughout North America. Hawaiian Islands Forwarders maintains excellent relationships and has preferred tariffs with our steamship line partners, allowing Hawaiian Islands Forwarders’ customers to benefit from our volume discounts without concern for space allocations during peak shipping periods.